Extensions and alterations are a great way of improving the use of space within your home or business premises, without the expense of moving. Whether you want to add square footage by way of a single or double storey extension, or simply want to improve the space you have by remodelling the interior, seeking expert advice can make all the difference to the success of the project. 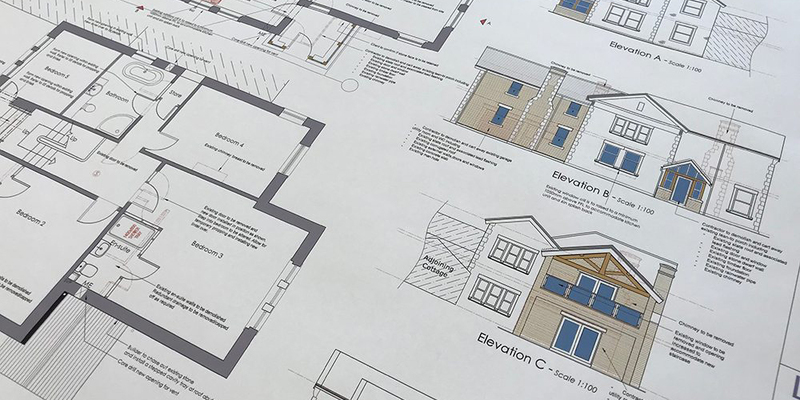 As a Chartered Building Surveyor, Matthew Parkinson is ideally placed to assist with the planning and design needed to help complete extensions, conversions and alterations. Working alongside experienced Architectural Technician colleagues, Matthew will work with you to gain a clear understanding of your brief before preparing detailed drawings of the proposed design. Once the design is approved, Planning Permission and Building Regulations approval applications are made on your behalf – with Matthew taking the responsibility for liaising with the Local Authority to bring the application to a successful approval. 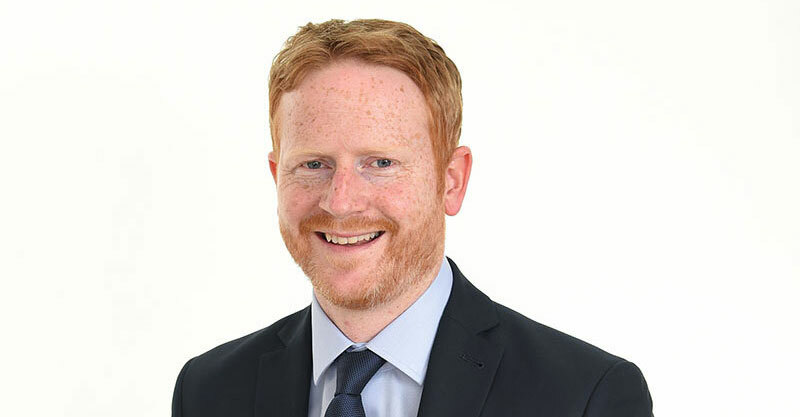 As a Chartered Surveyor, Matthew brings extensive knowledge of property construction to projects, ensuring the designs are practical and workable. In addition, Matthew is able to provide expert guidance on Planning applications (and if they are in fact needed), Building Regulations and the Party Wall Act – all matters that could cause delays in a building project if not managed properly. Following on from Planning approval, many clients then choose to employ Matthew and his colleagues to oversee the project through to successful completion. In this capacity, Mathew can prepare a detailed Specifications/Schedule of Work for the project, source and obtain quotes from suitable contractors, administer the building contract and see the work is completed to the standard required. By instructing Matthew as a Project Manager, clients can help to stay within their budget and desired timeline. Matthew has extensive experience of helping home and building owners achieve the true potential of their property. Working predominantly in his home town of Lancaster and the surrounding areas, including Lancashire, Cumbria, the Yorkshire Dales and the Lake District, Matthew is known for providing excellent quality advice in a cost-effective manner. For initial advice, contact us here.